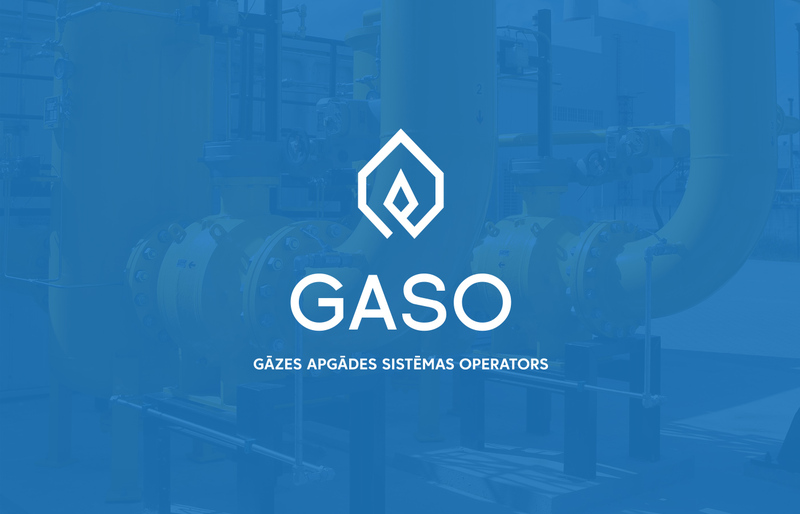 BRIGHT designers has created the logotype of the GASO – the subsidiary company of Latvian Gas. The easy-to-remember acronym GASO is made up of the name – Gas supply system operator (abbreviation in latvian). The Logo symbol demonstrates the flame in a geometric shape that means a reliable supply of gas to consumers. The construction of the symbol, in combination with the selected lettering, symbolizes stability and security.